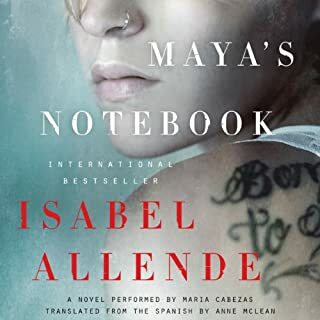 Immerse yourself in a world of love, vengeance, compassion, and irony with the evocative stories of Eva Luna. 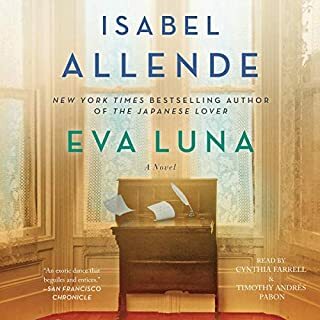 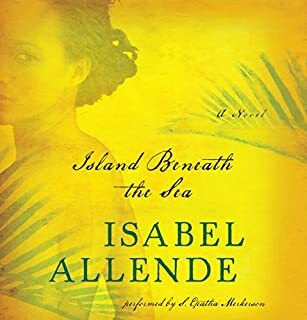 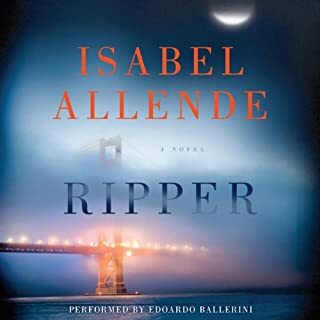 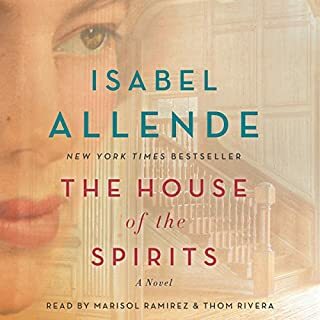 Author Isabel Allende introduced this well-loved character to audiences in her earlier novel, Eva Luna. 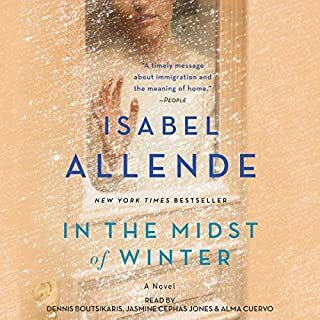 Listen to Allende talk about the role of writing in her life in Giving Birth, Finding Form. 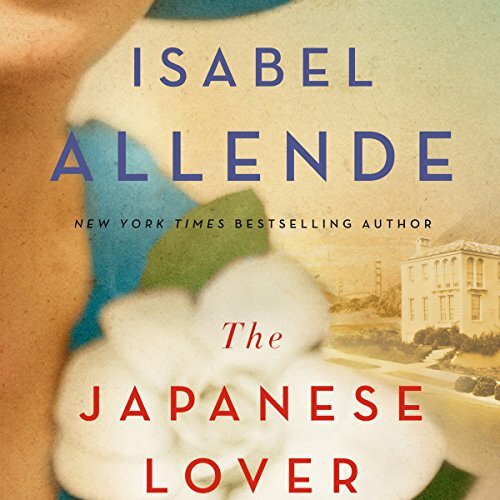 This program also features Alice Walker and Jean Shinoda Bolen.